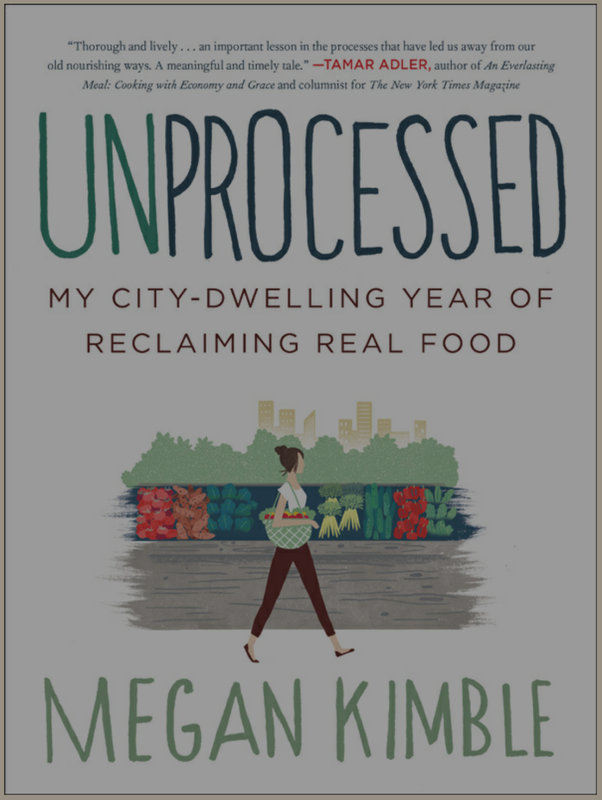 In this memoir, author Megan Kimble gave up processed, non-local food for a year. Not only did she eschew sugar and Cheetos (which is hard enough), she, among other things, ground her own wheat and baked bread, made chocolate, slaughtered a lamb, milked goats, and prepared sea salt. What’s more, she did all of this on a graduate student’s budget. In addition to writing about her adventures, Kimble also provides valuable information on the processing, history and nutritional value of many types of food and beverages. 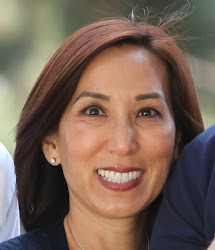 She also points out that because food production and preparation is time consuming, man specialized tasks for time efficiency and that completely avoiding all types of processed food is near impossible. After all, not everyone can raise cows, milk them and make their own cheese. 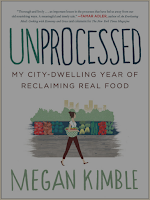 To me, Unprocessed: My City-Dwelling Year of Reclaiming Real Food is aspirational reading-I admire Kimble’s conviction and dedication for doing something that seems impossible for me!